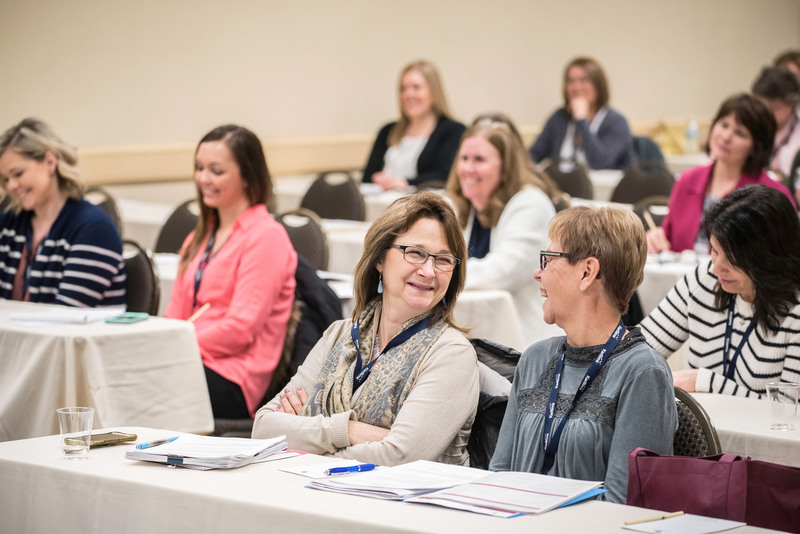 Education and Training--Identifies educational knowledge and practice gaps as articulated by hospice and palliative care professionals and assists with the planning, guidance and oversight of educational content provided throughout the year to address these needs. This content is offered through MNHPC’s annual conference, educational forums and online offerings that advance professional education. Standards of Practice--Promotes the use of “Best Practices” and “NHPCO Standards of Practice” for delivery of hospice and end-of-life care in all settings. Finance and Audit Committee--Studies and makes recommendations to the Executive Committee regarding all financial procedures, controls, activities and planning. Membership Committee--Develops a vital and an engaged membership that supports the mission of MNHPC financially and through active participation in organization activities. Public Policy Committee--Reviews legislation, rules and regulations relating to end-of-life issues on a state and federal level and recommends positions and policy to the Board of Directors. Any MNHPC Member is eligible to serve on a committee. Decisions about committee placement are made based on availability and needs. If you are an MNHPC member and are interested in serving on a committee, please contact Program Manager Jess Hausauer at [email protected]. Not a member? Click here to learn more about how to become one.